In six days, Vince and I are going to take A Big Risk. We’re going to get on a plane (Vince hates flying) and go to Minneapolis, Minnesota. There we’re going to hand a script to a room full of people, most of whom I haven’t met (first-draft readings take a pint of my blood), and we’re going to read it, rehearse it, record it, and make a serial podcast out of it. This is Jarnsaxa Rising. 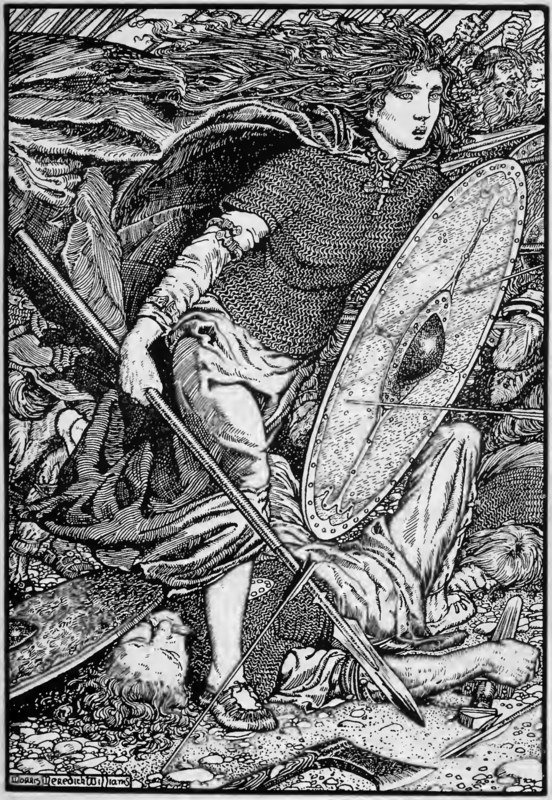 Ancient Norse Gods use humans as pawns to battle each other. When an ancient giantess takes human form to engage in eco-terrorism, a corporate team tries to stop her, and learns who the real enemy is. Vince testing our portable recording setup. The script is stylistically different for me, in narrative and in craft. I’ve never written science fiction or fantasy before. Adjusting to audio drama is also new for me. 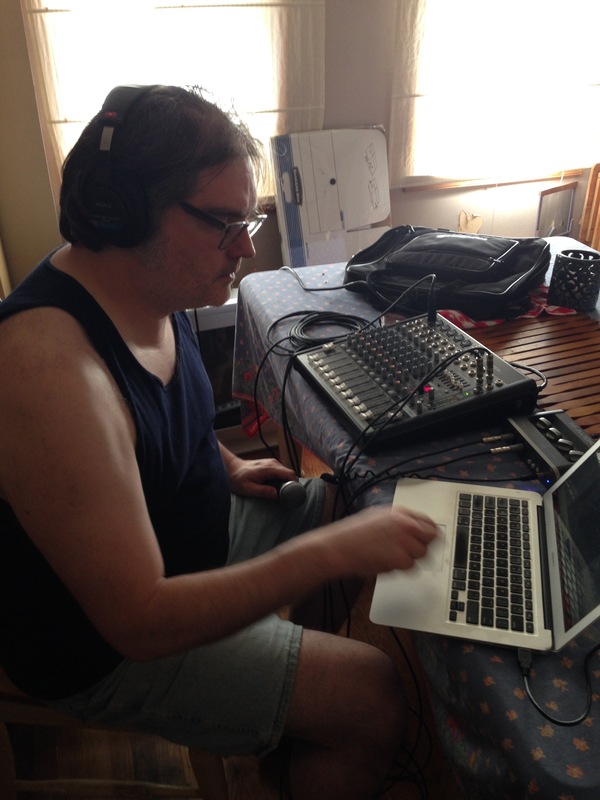 Vince has done a lot of sound engineering and still experiments with it for fun. He’ll be performing all of the sound engineering and writing all of the music. We made a sketch comedy podcast episode to prove to ourselves we could do it. Now we’re getting involved with other people and going on a journey. Carin Bratlie believed in me enough to produce Traveling Light years ago, and now we’re going to go take a leap of faith together again. She’s assembled a solid, smart cast, and she’ll be directing. Now’s your chance to be part of our trip. We are 14% funded on the Indiegogo campaign that will fund this project. The podcast will be produced and be available online for your listening pleasure this autumn, whether we reach our funding goal or not. As I write this, twenty-one people have said, “Hell, yes, I want to support this story.” You can join us. 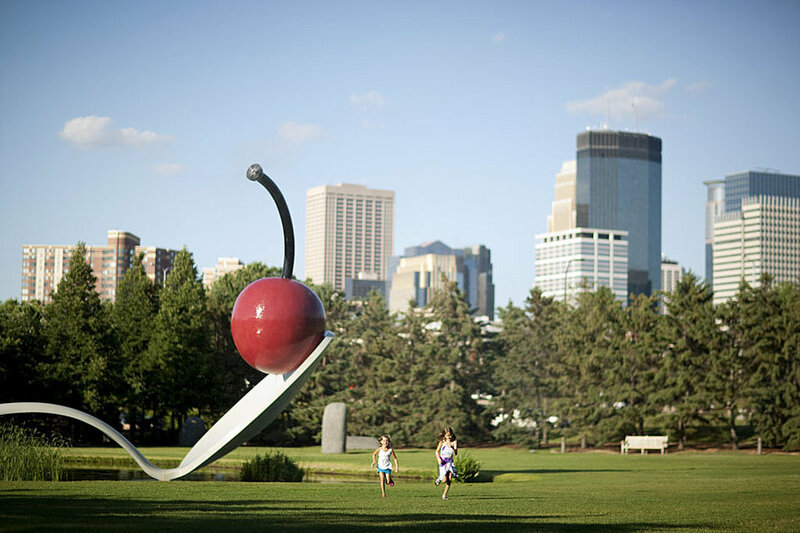 They say life is a bowl of cherries in Minneapolis. Right now I feel like my viscera is all clenched up in the center of my chest from excitement and anxiety. I’m rewriting the big final battle of the story, and I want to make everyone proud.